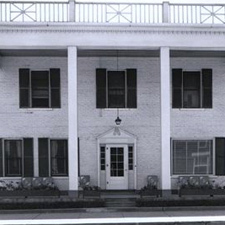 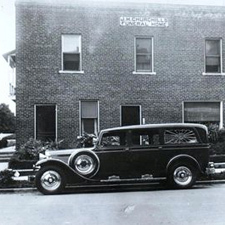 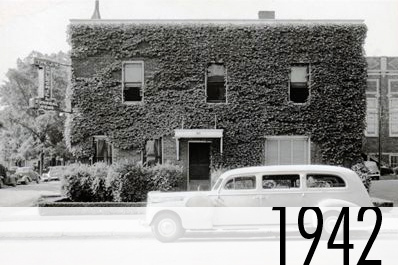 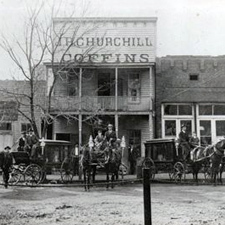 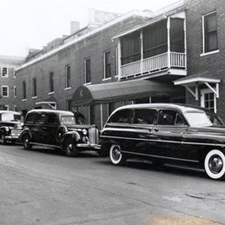 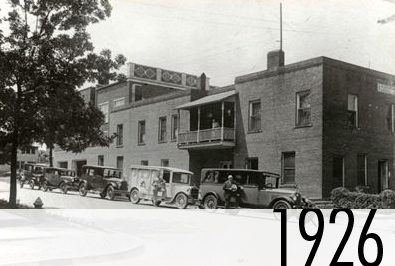 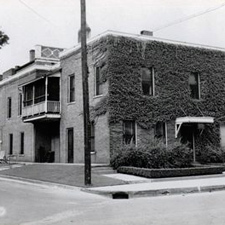 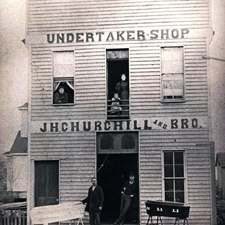 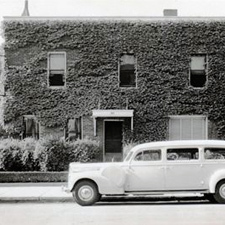 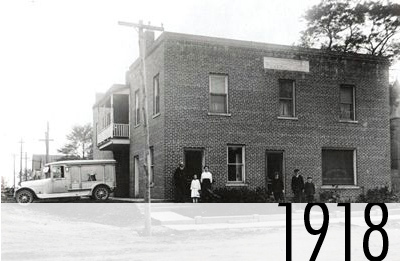 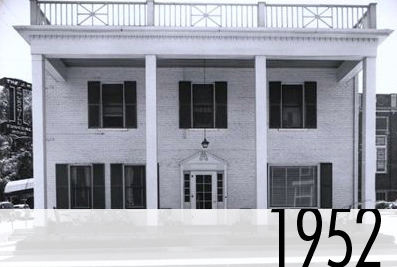 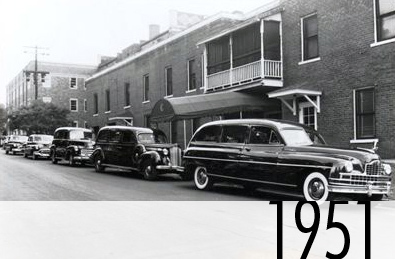 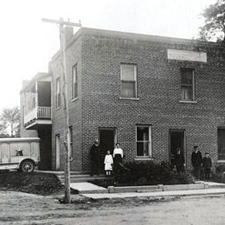 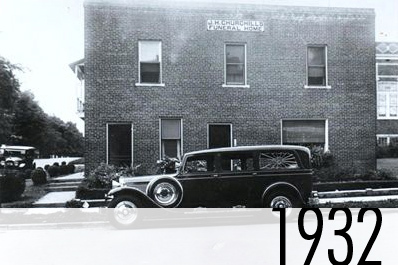 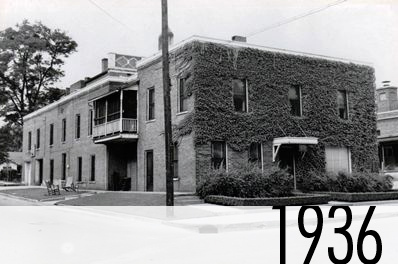 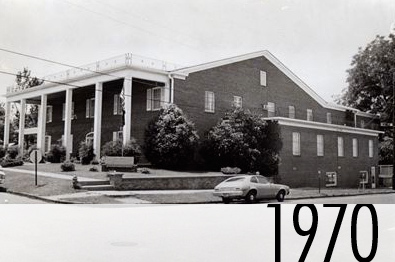 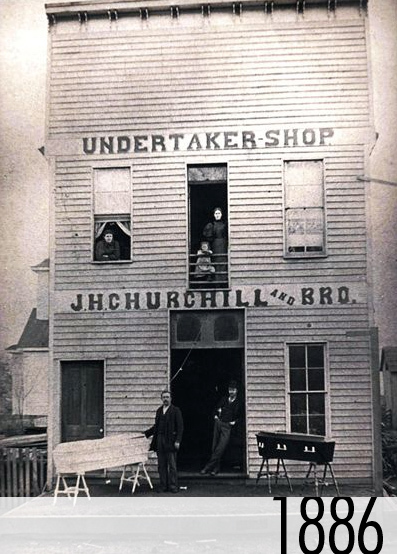 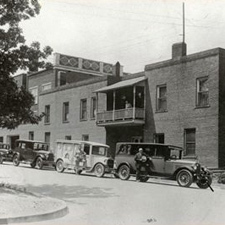 Since 1886 the funeral home has had several different locations in the downtown Murray area. 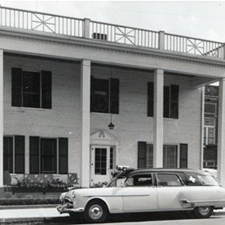 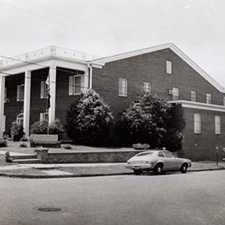 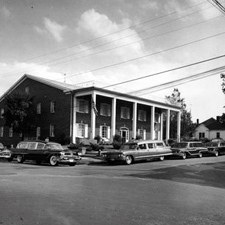 The current location, built in 1960, is the fourth location for the funeral home. 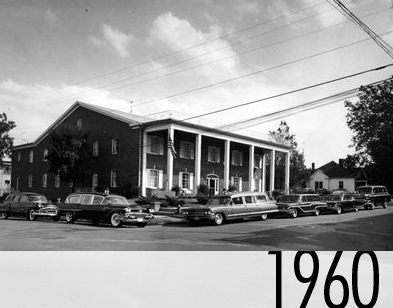 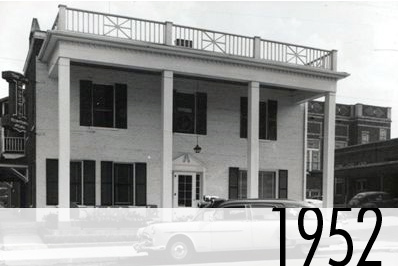 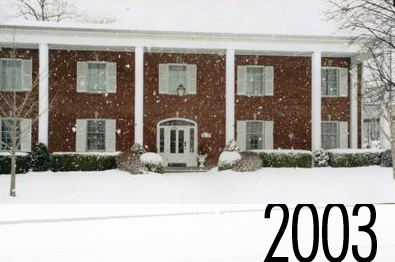 Over the years the current building has been renovated and updated many times with the latest rennovations taking place in 2014. 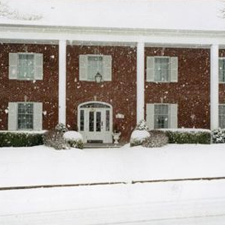 We have parlor rooms for visitations and wakes, a chapel for funeral and memorial services along with arrangement conference room, clergy consultation room, family room and coffee lounge. 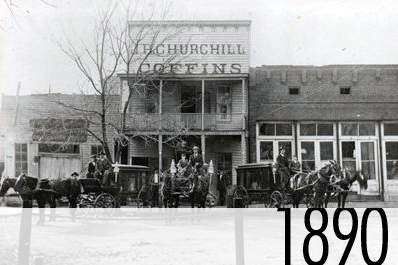 We have several records of previous funerals we have performed, dating all the way back into the early 1900’s, which allows our familes to explore their genealogy.